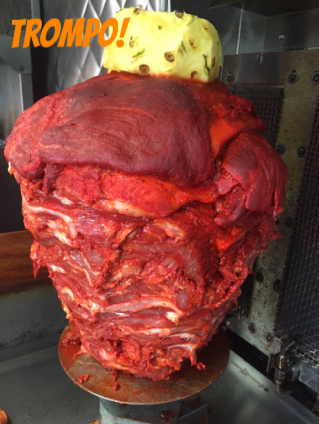 Our signature items include our Trompo, Tequila, and our award-winning Trompi Burger. Now located at the 1040 W. Cavalcade St.
Come see Monday - Saturday 11am-9pm! There's a reason the Houston Press voted La Macro Houston's Best Taqueria of 2013. For the latest updates and coupons, join our email club and stay in the know. Learn how to navigate our site to get where you need to be.